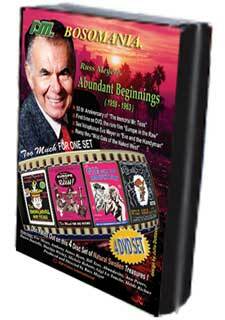 RM Films International offers all the famous classic Russ Meyer films on DVD. 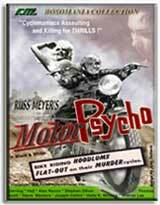 From the groundbreaking 1959 film "The Immoral Mr. Teas" to the iconic "Faster Pussycat, Kill! Kill" starring Tura Satana, originally released in 1966. The famous Kitten Natividad stars in "Beneath the Valley of the Ultravixens" from 1979. Check out the complete list of films available on Single DVDs and also DVD Box Sets.